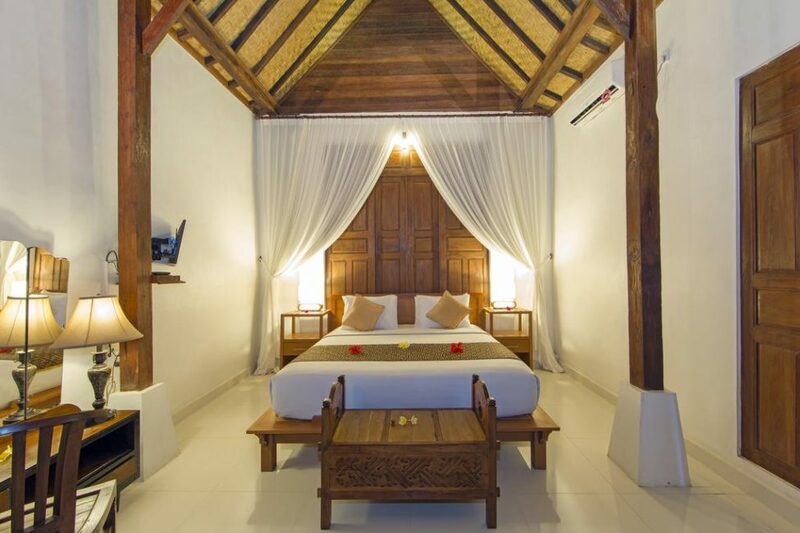 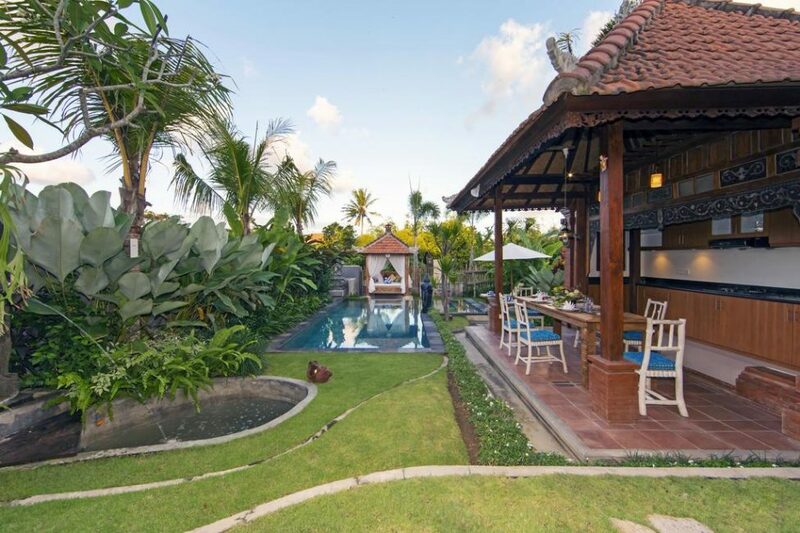 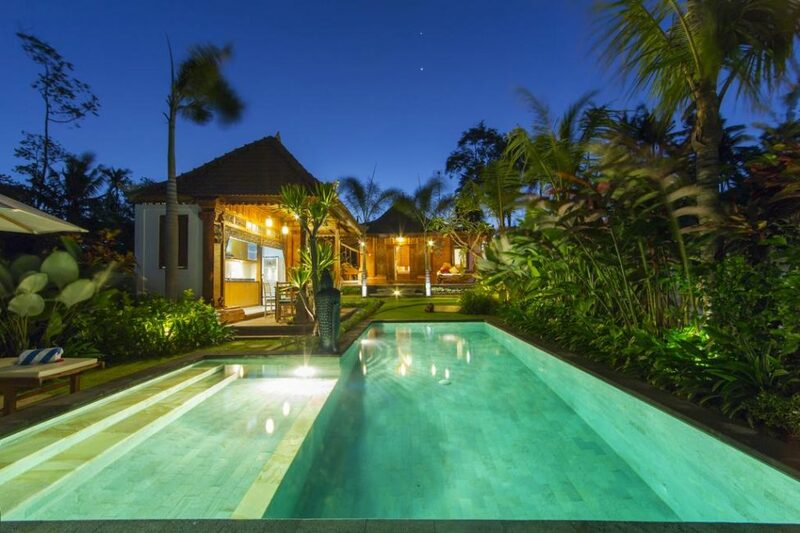 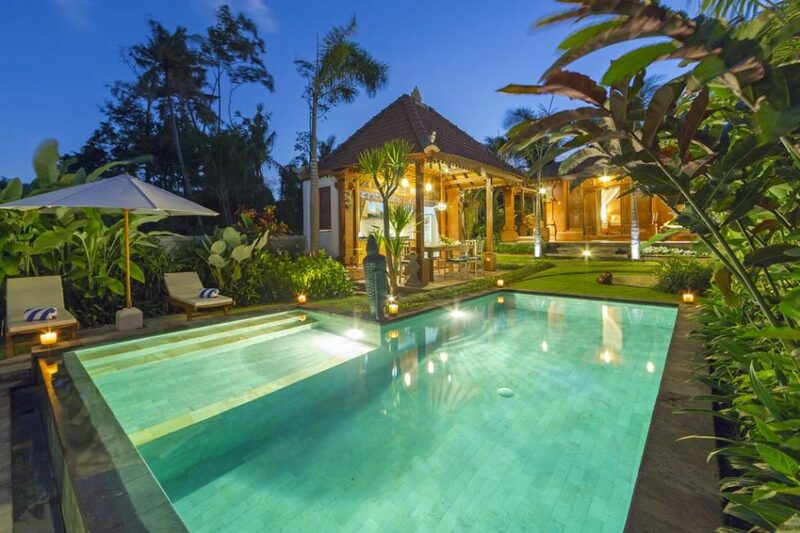 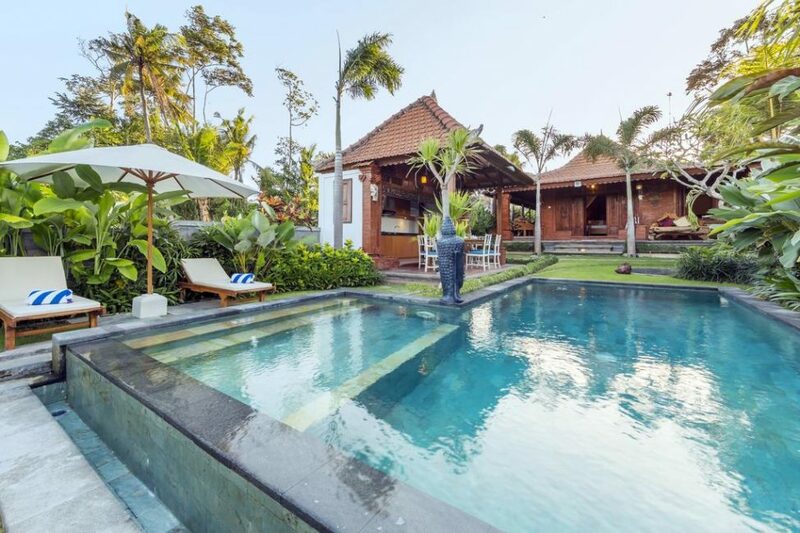 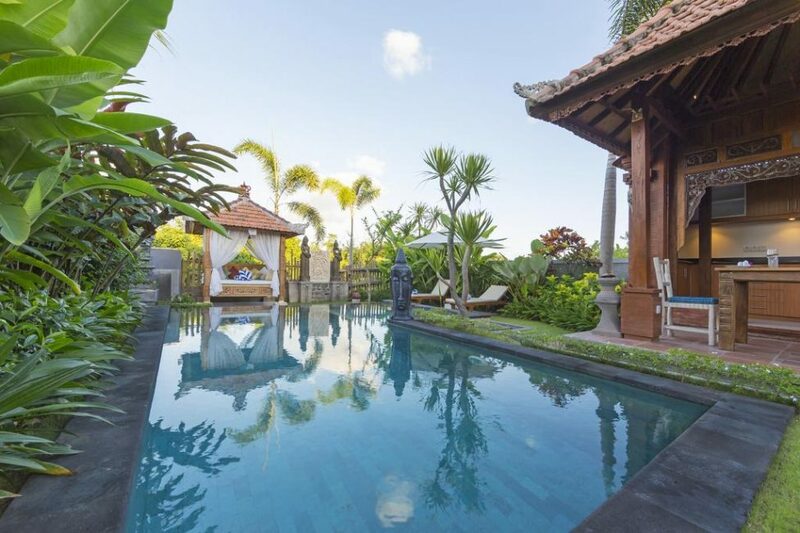 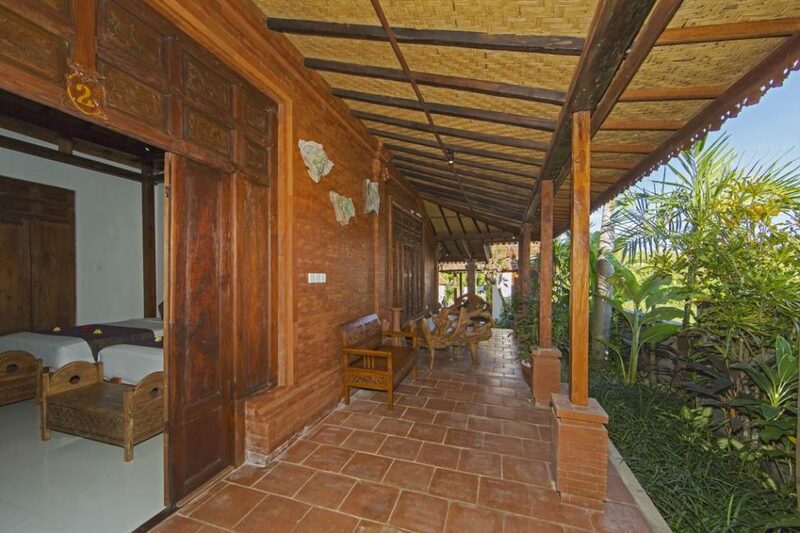 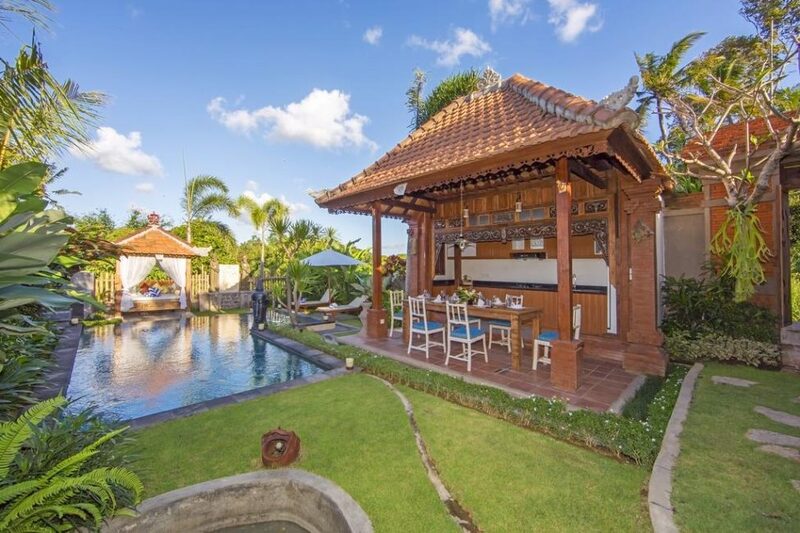 Villa Taman Kebo is located in the heart of Pererenan village, just 1km away from the beach and offering amazing view into the rice fields far away from busy roads. 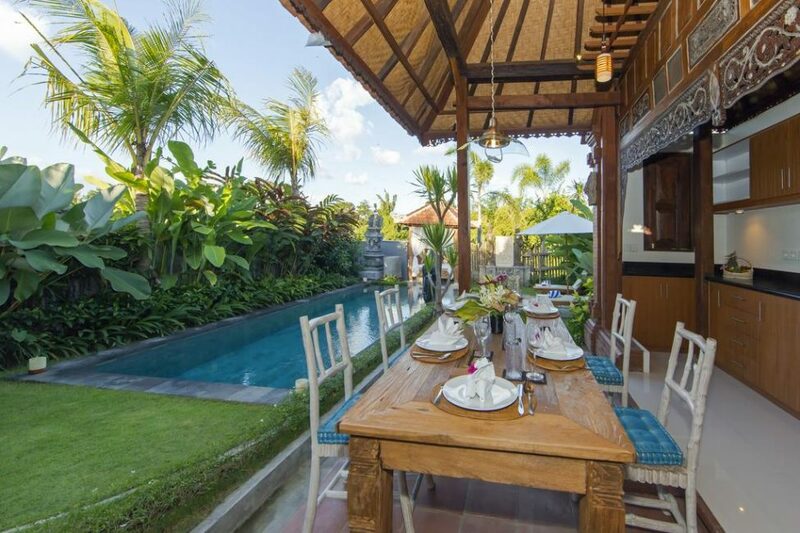 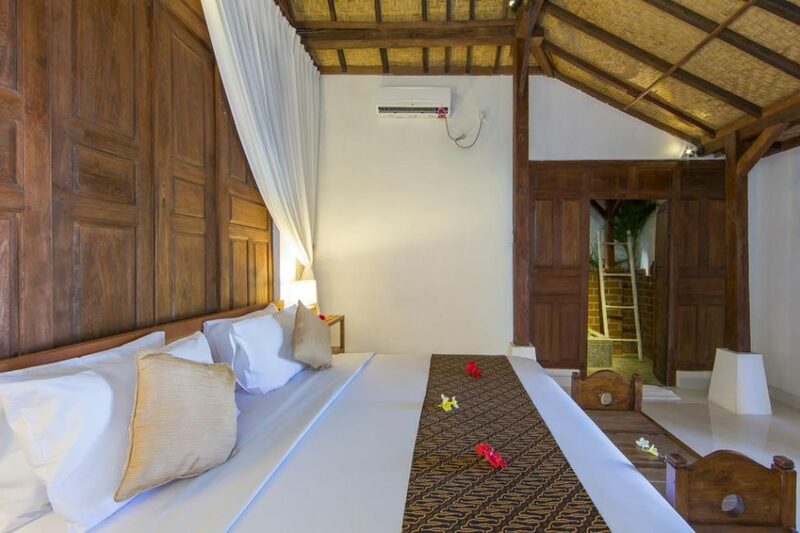 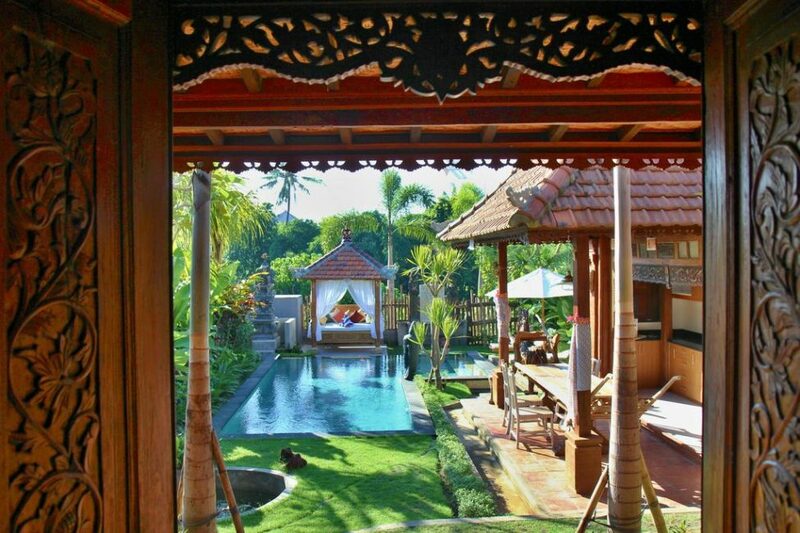 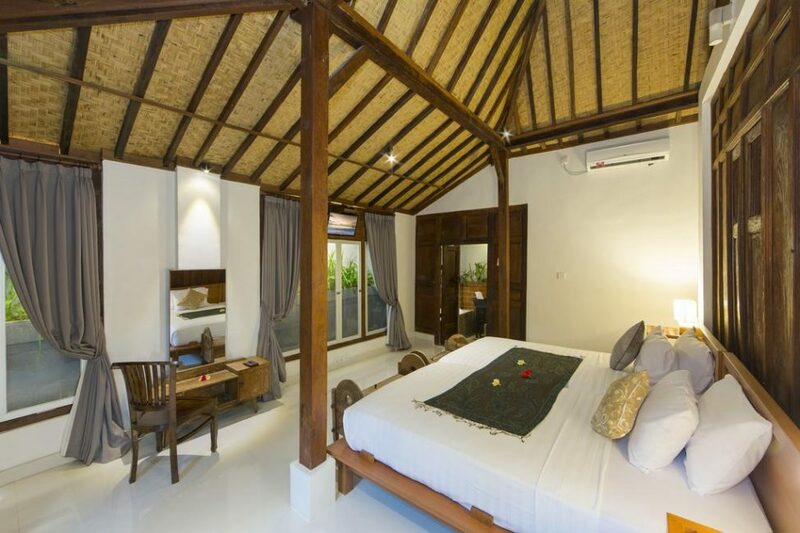 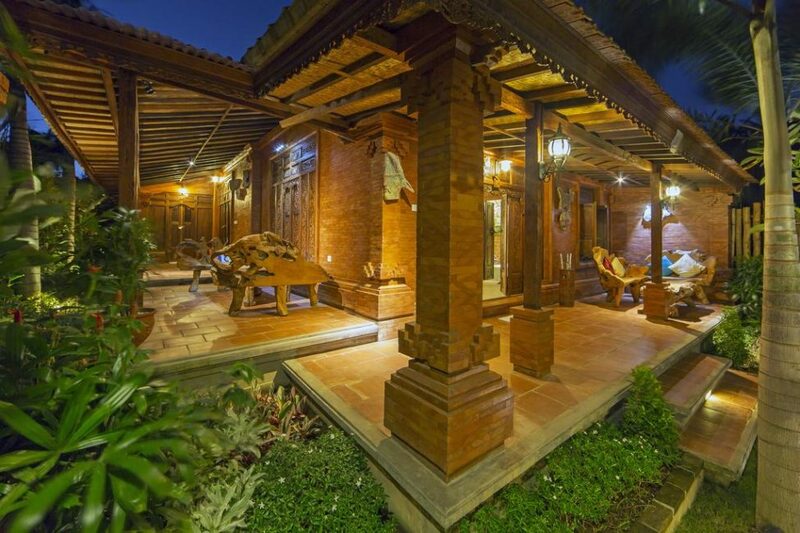 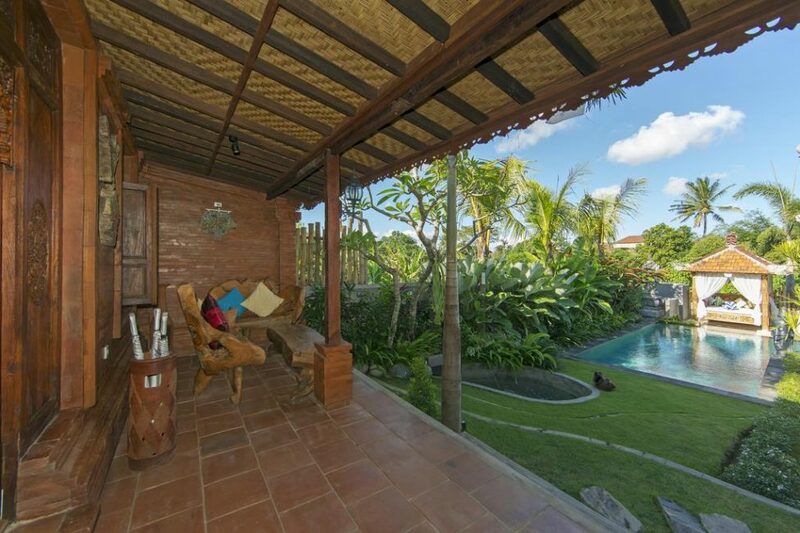 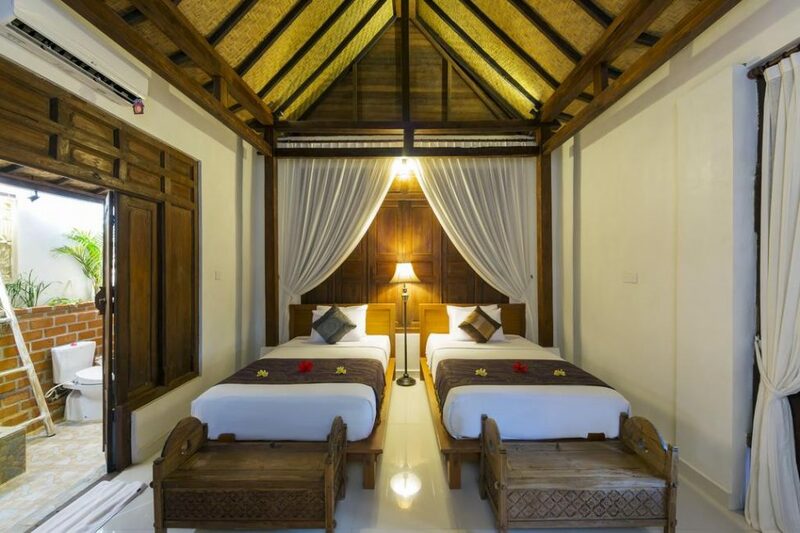 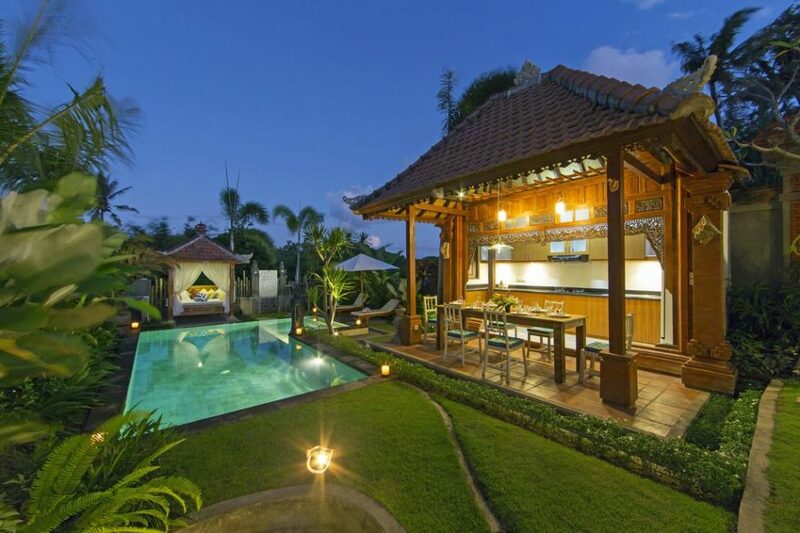 The villa belongs to Warung Yess – Balinese high standard restaurant with traditional and western food – just 50m from the house. 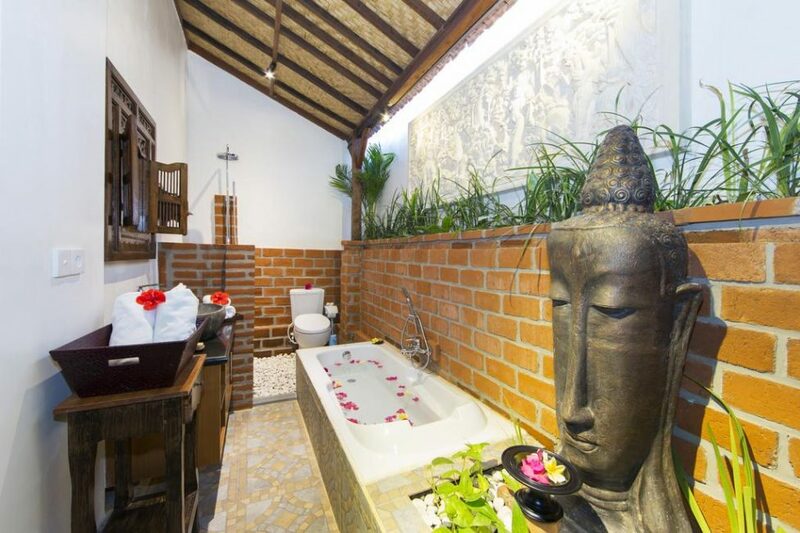 Delivery service provided. 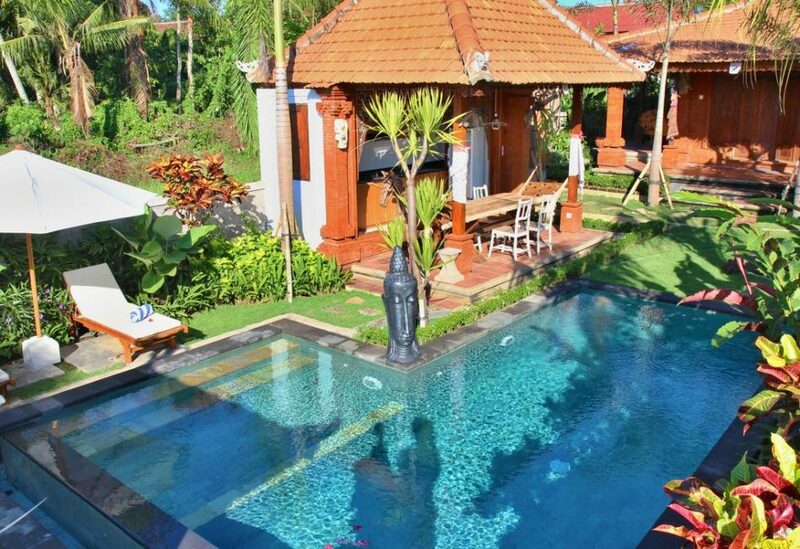 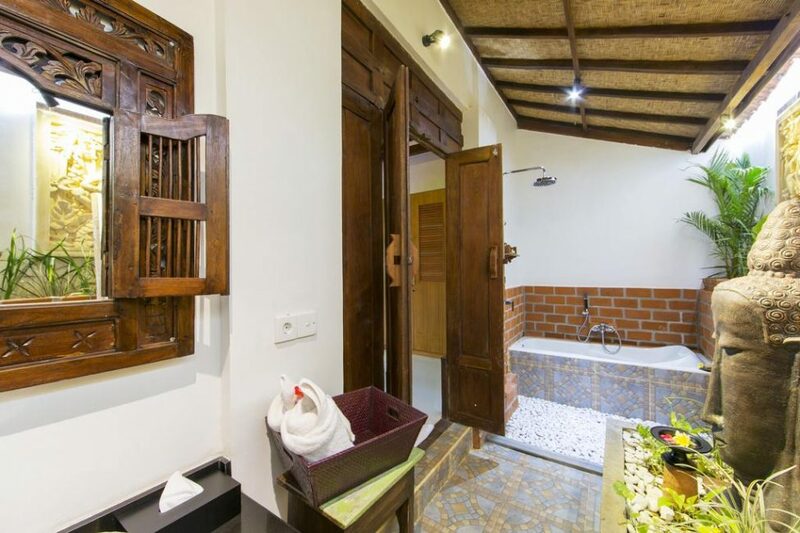 Villa is fully serviced and maintained.